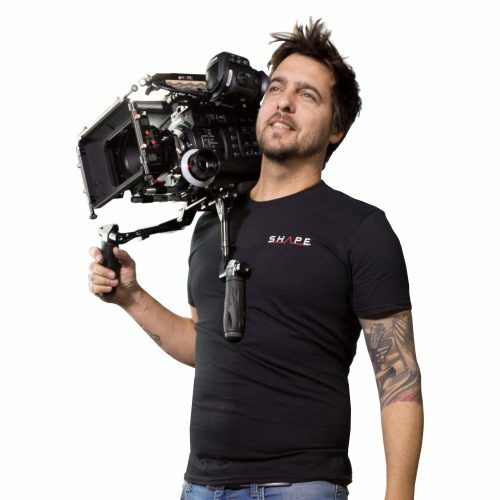 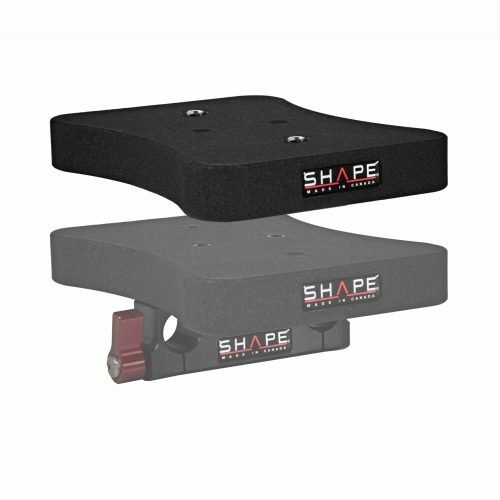 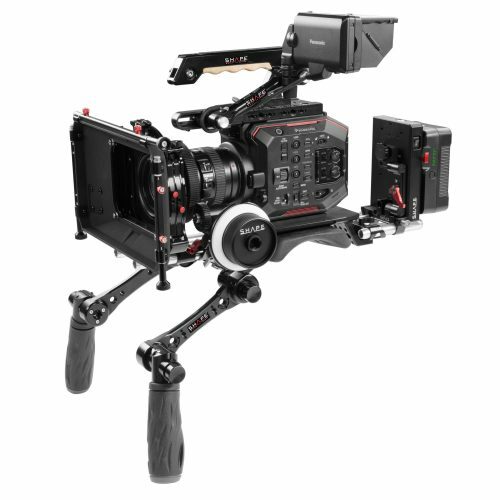 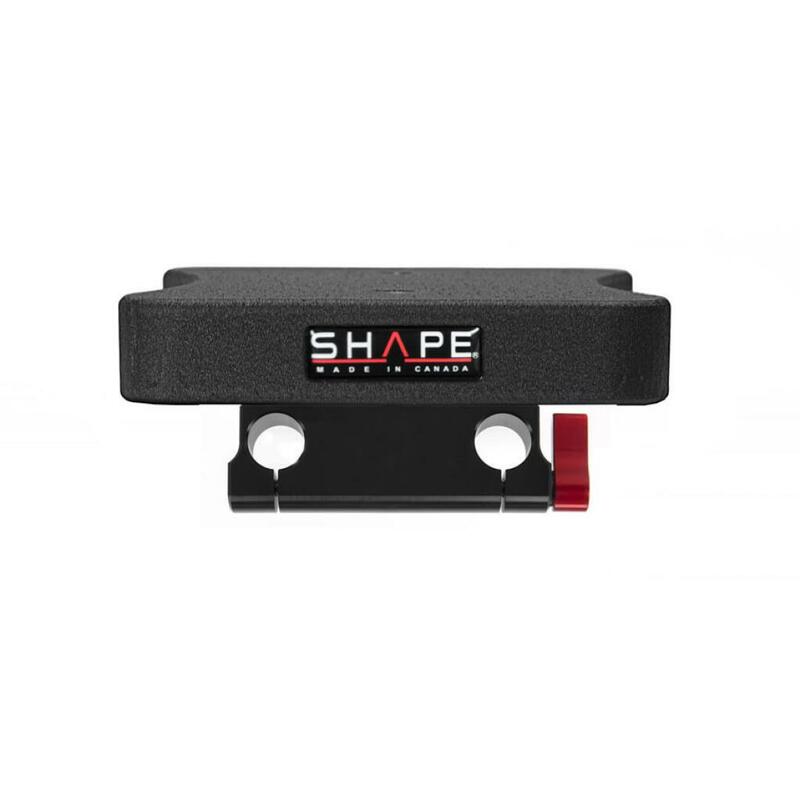 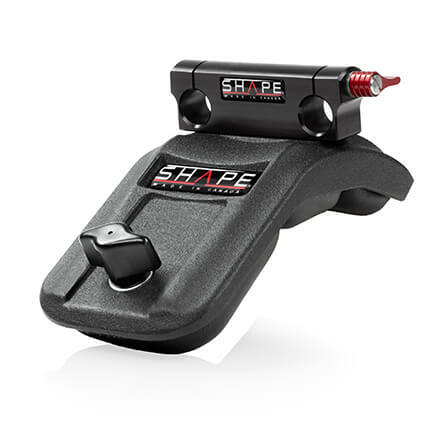 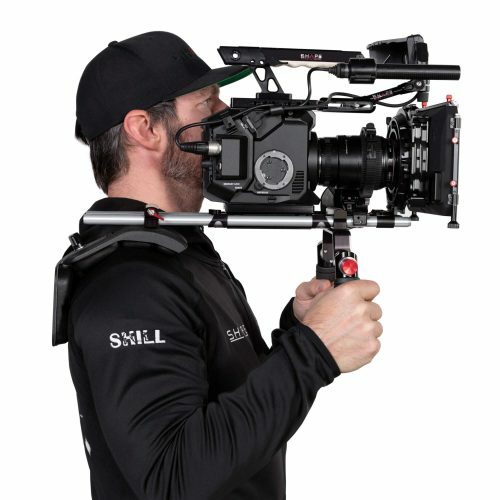 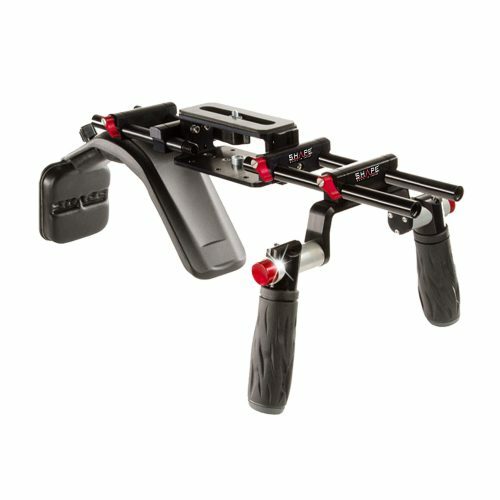 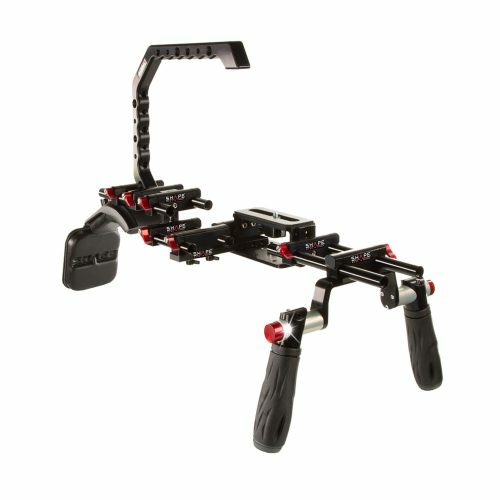 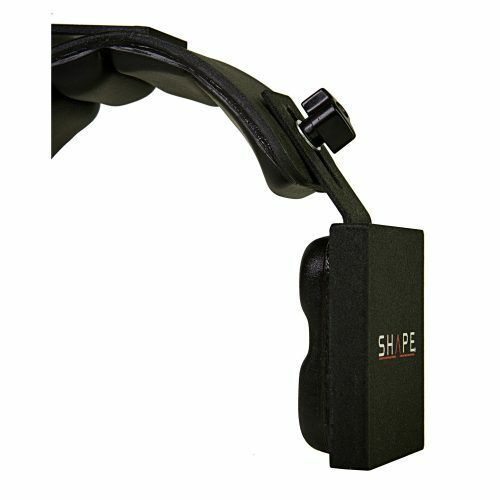 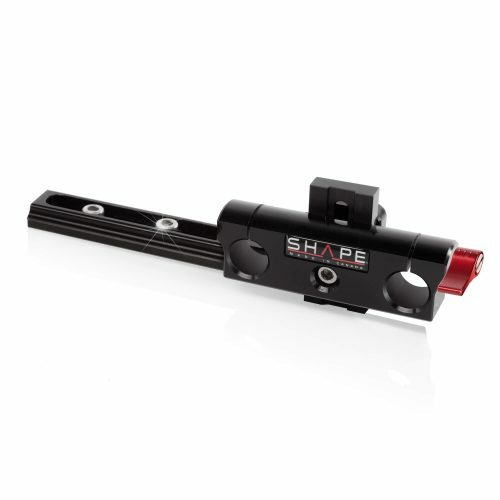 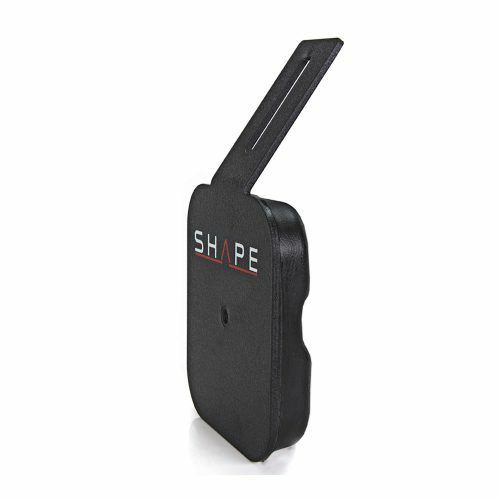 SHAPE’s Baseplates and Shoulder Mounts are perfect for filmmakers seeking a high-performance, lightweight and sturdy camera support. 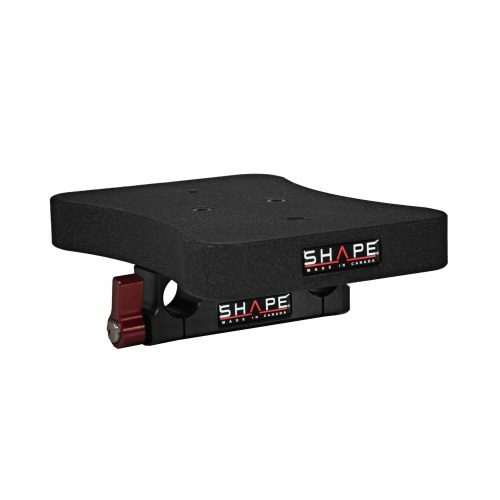 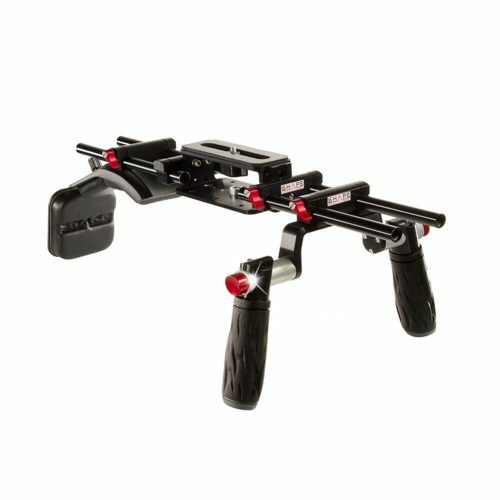 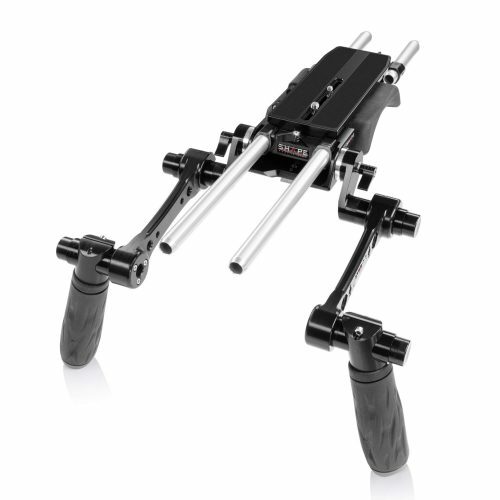 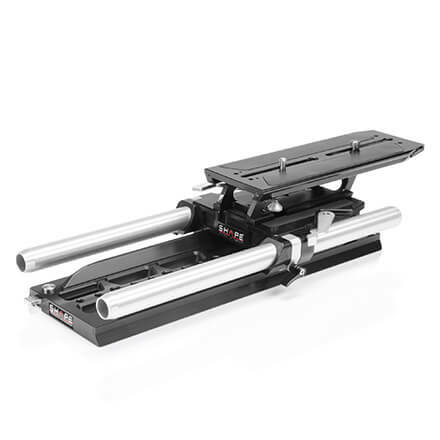 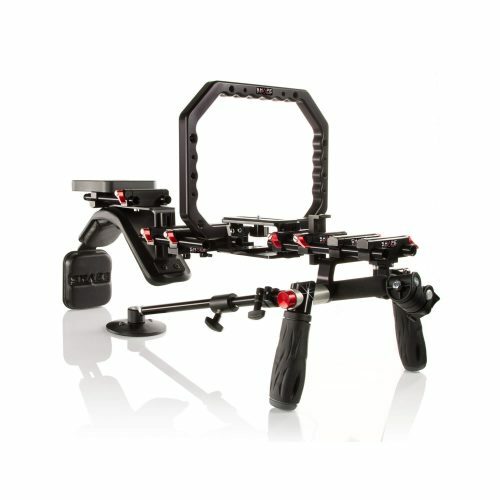 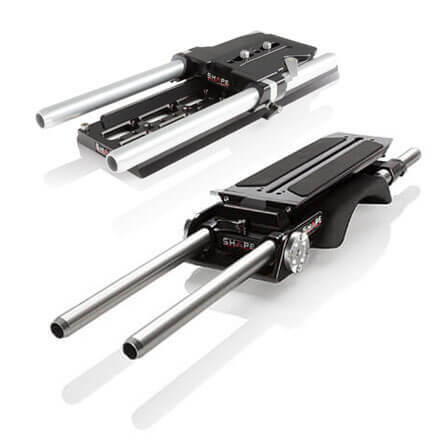 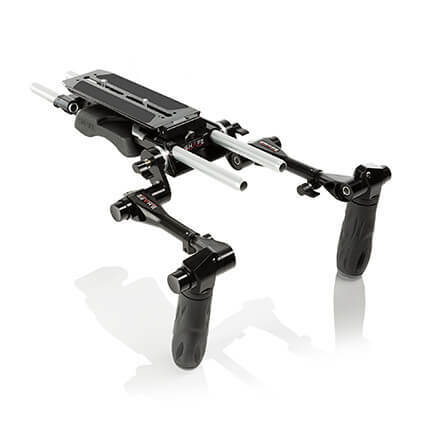 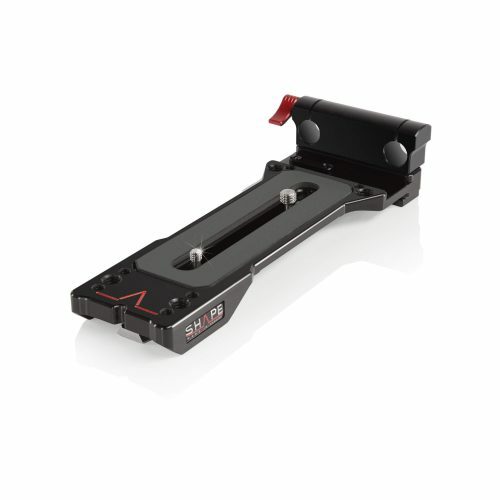 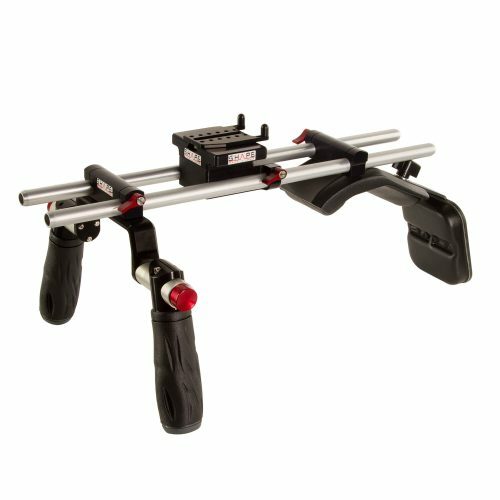 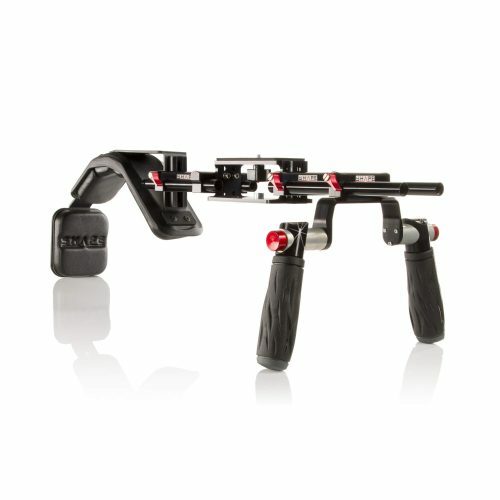 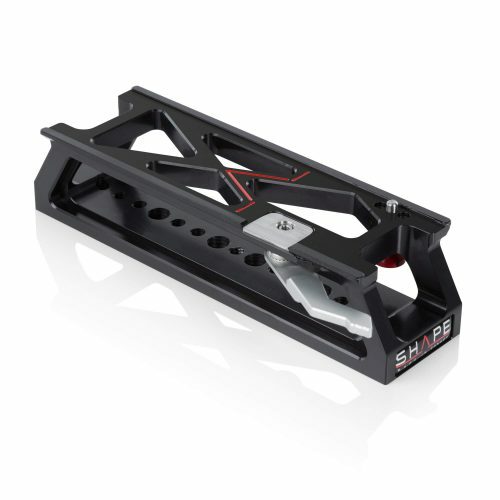 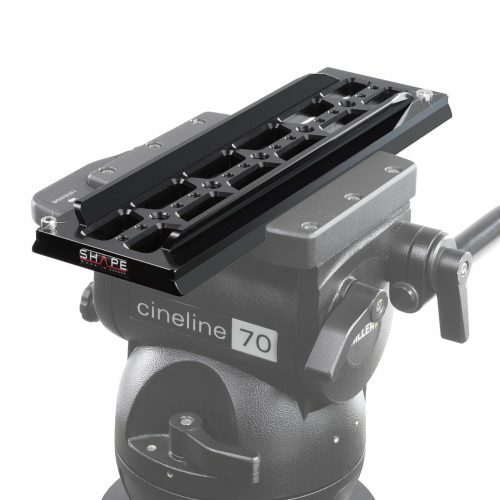 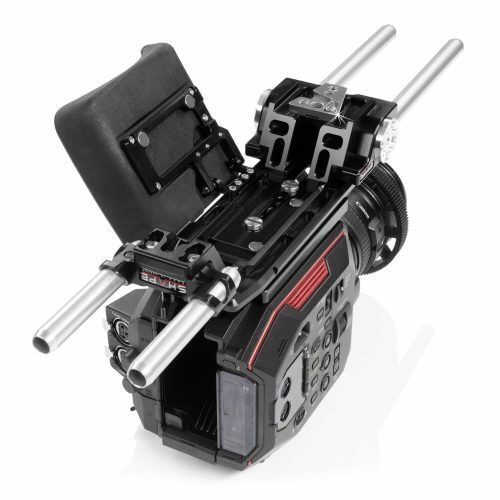 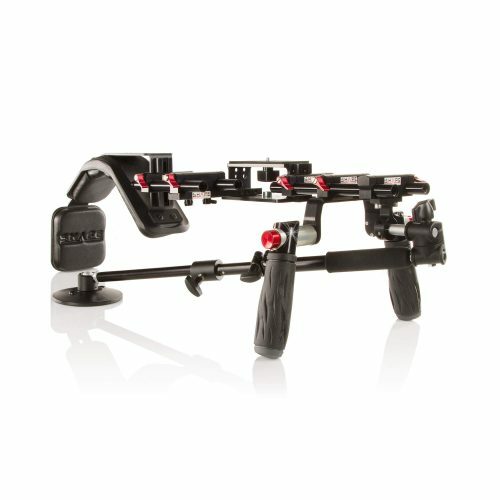 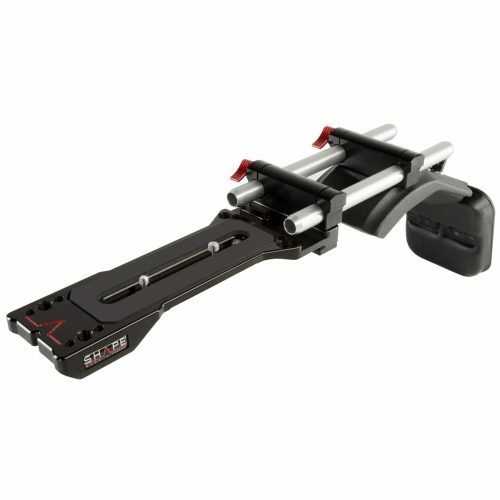 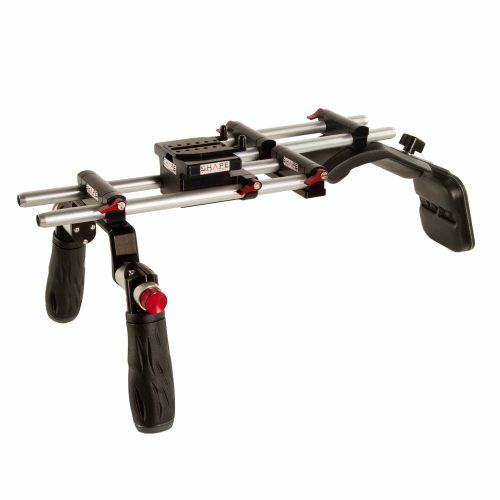 SHAPE BP Series & BP10 Revolt VCT Universal Baseplate is perfect for filmmakers seeking a high-performance, lightweight and sturdy camera support. 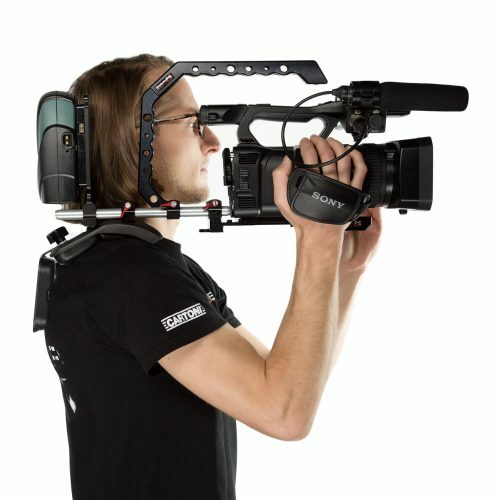 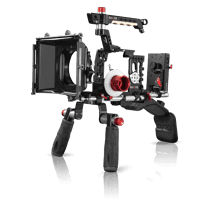 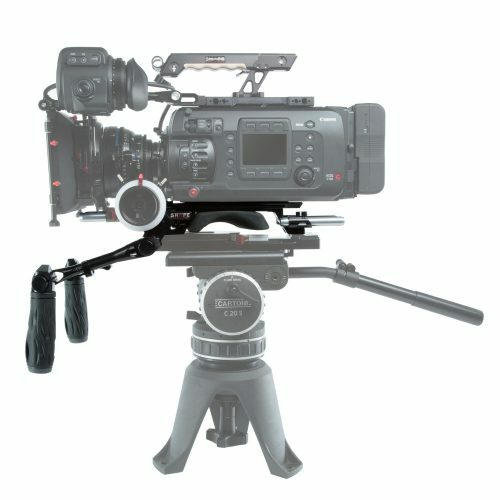 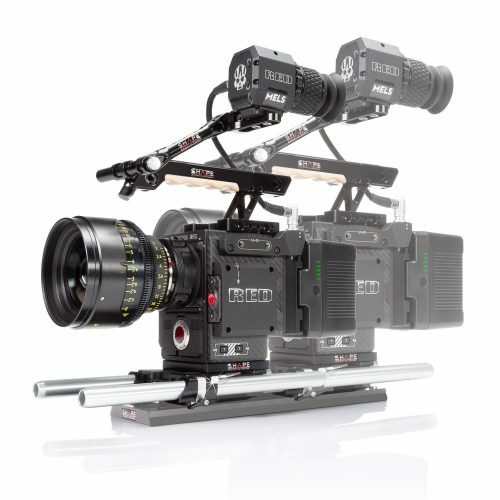 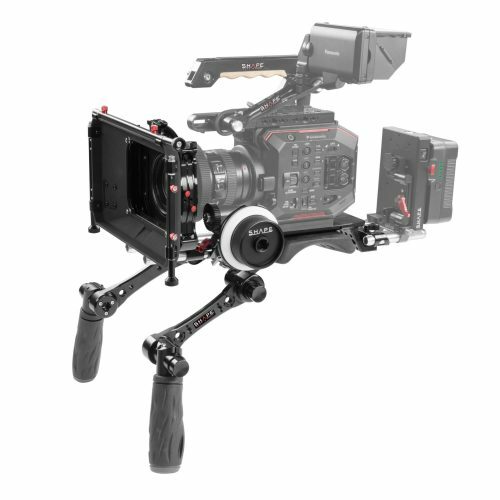 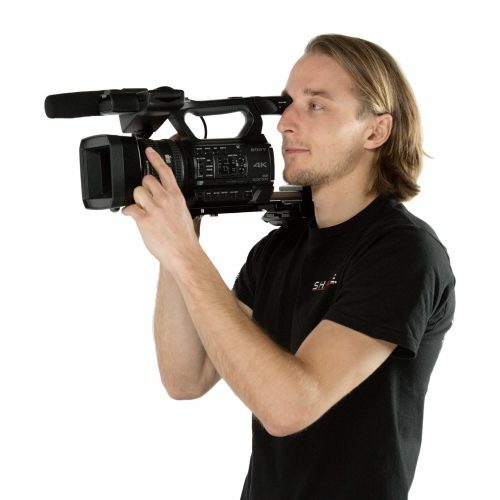 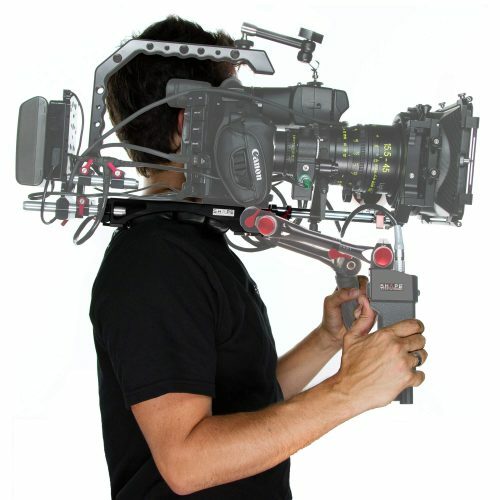 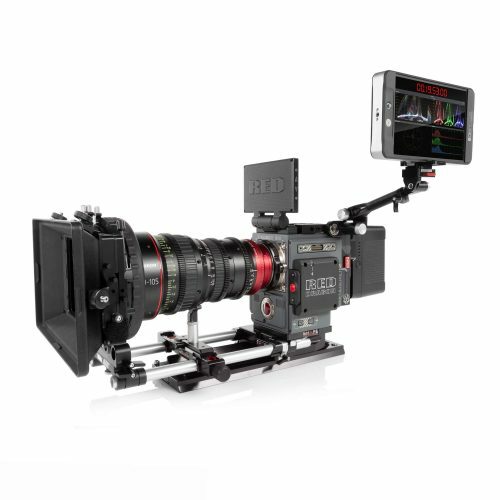 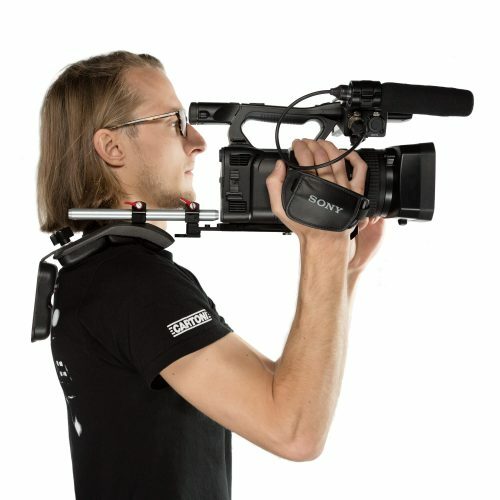 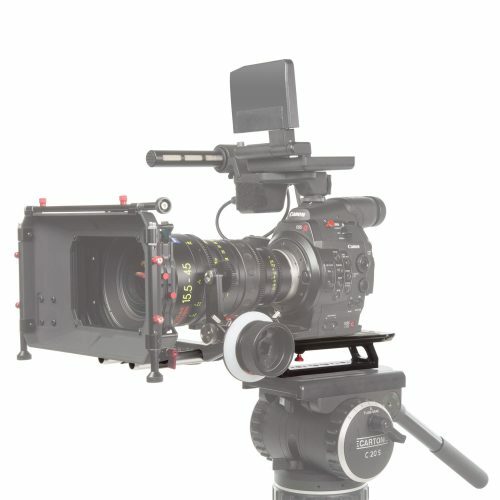 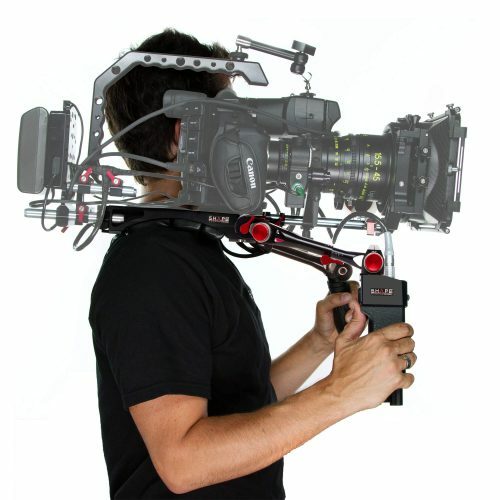 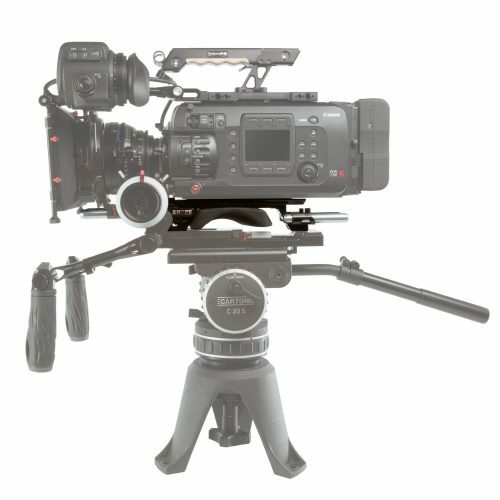 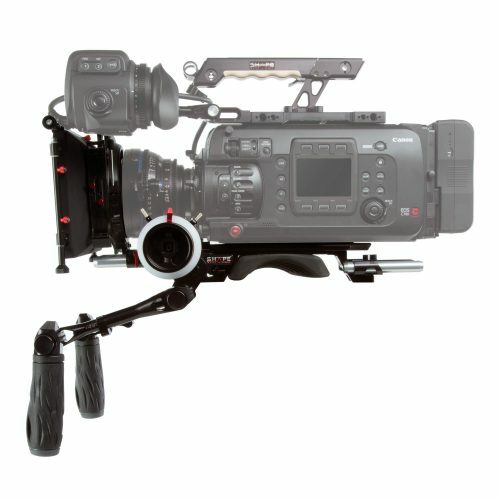 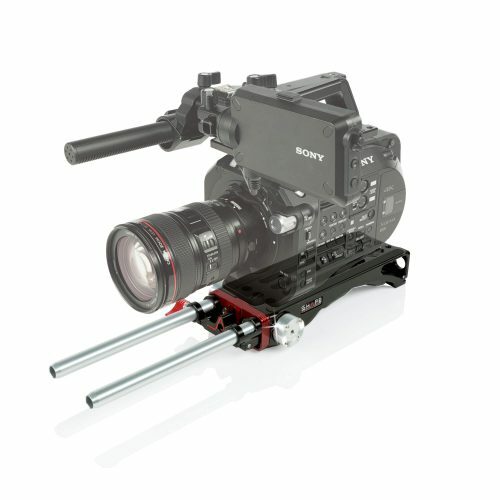 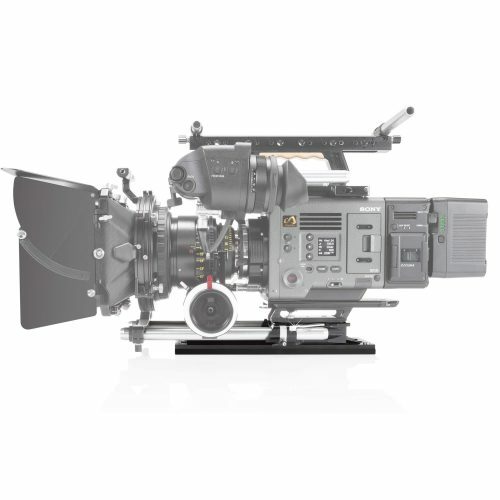 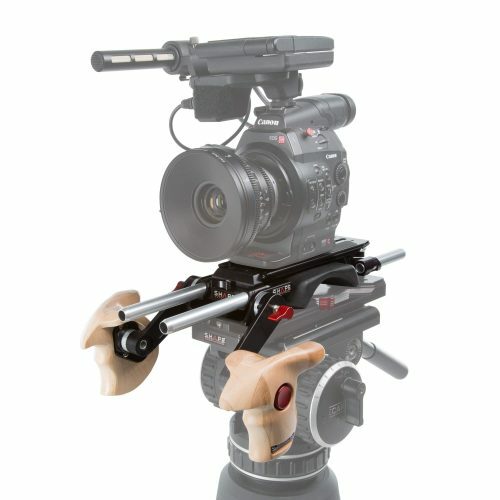 Camera supports designed to fit small ENG Style Camcorders used for news reporting, documentaries and video applications. 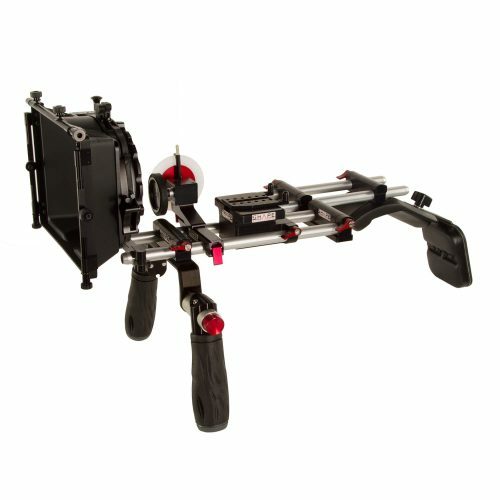 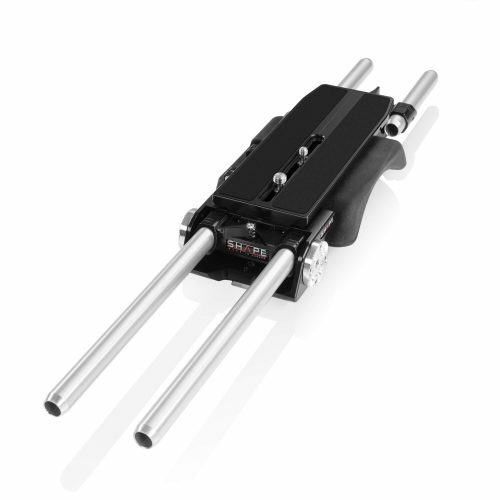 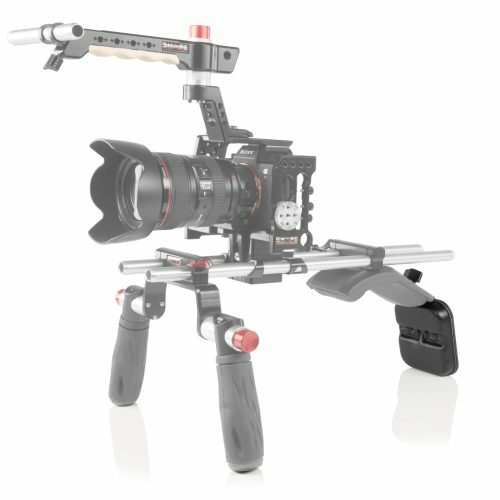 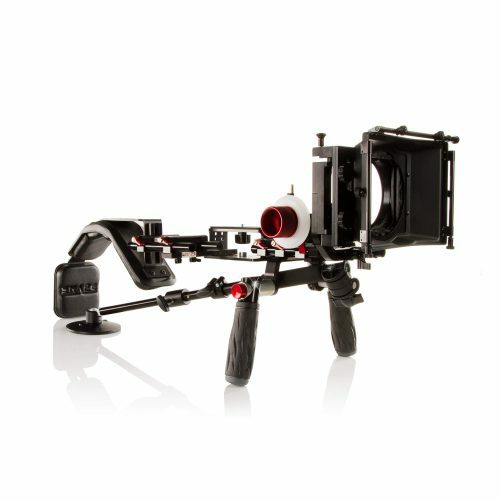 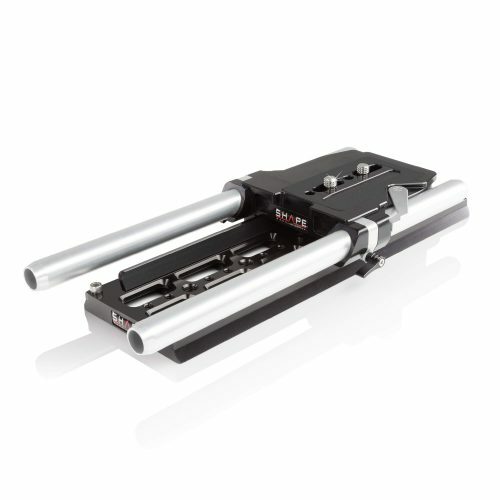 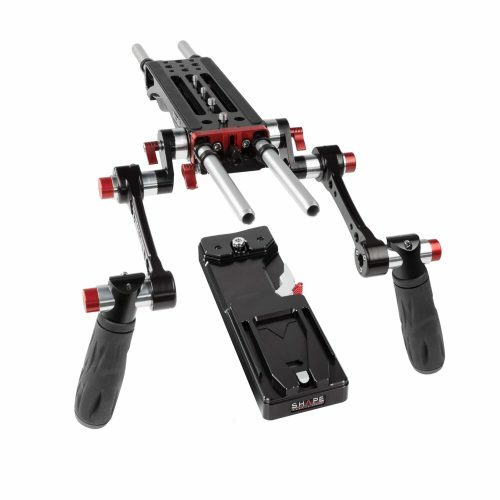 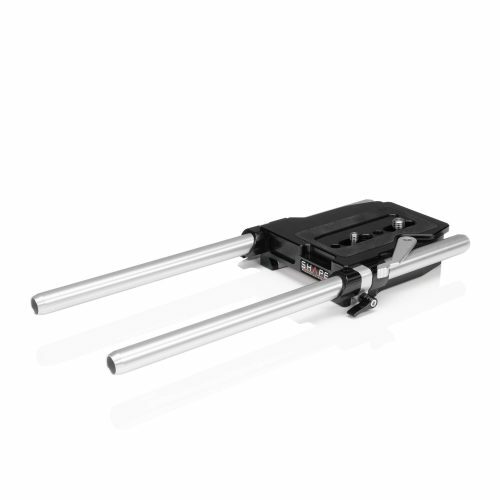 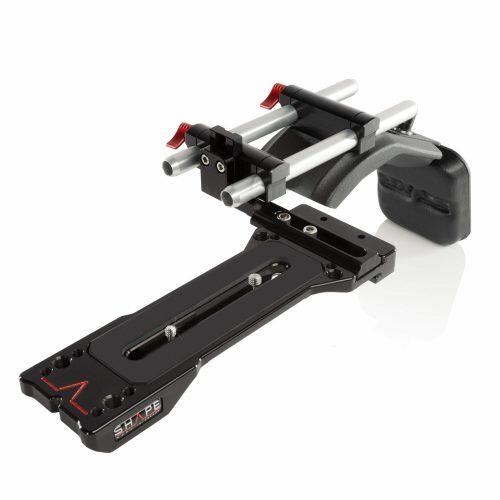 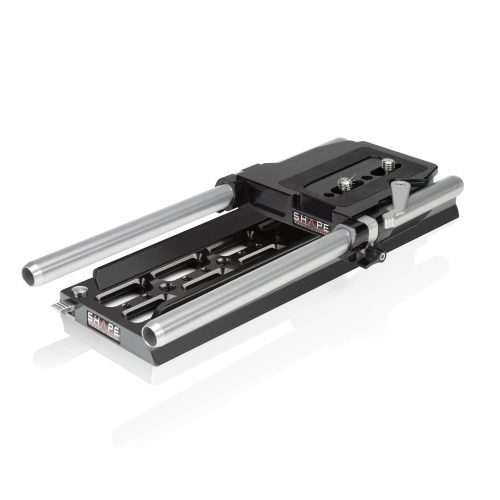 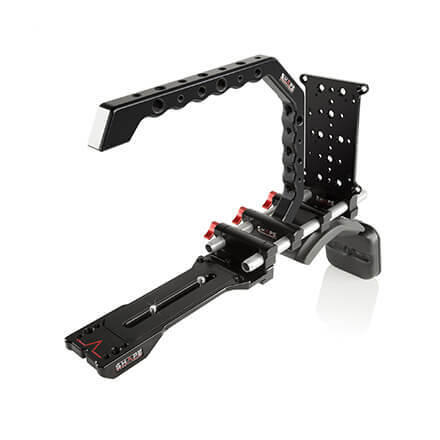 Camera supports designed to optimize the manipulation of your DSLR Mirrorless Baseplate. 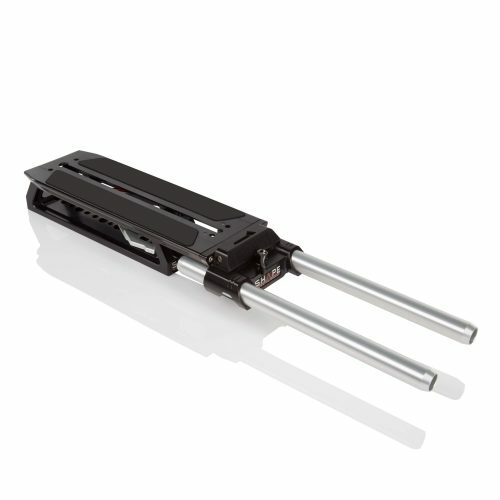 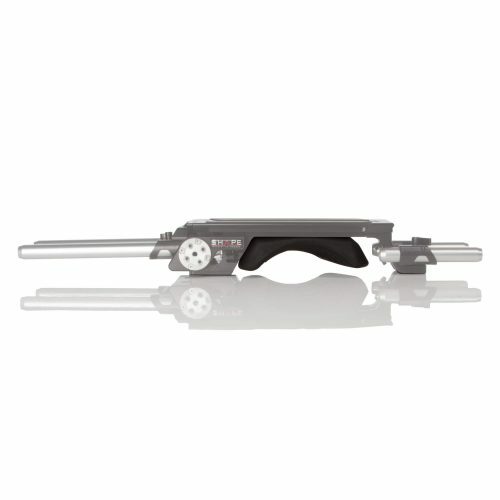 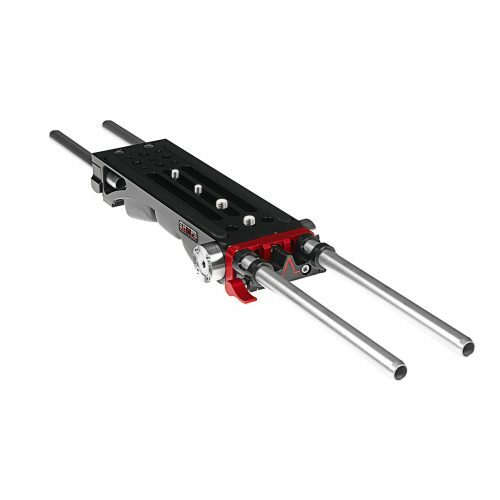 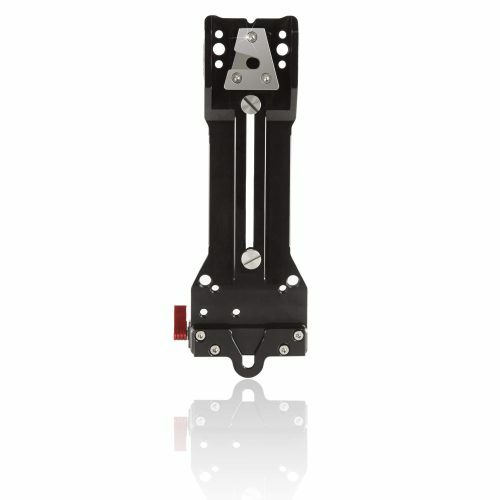 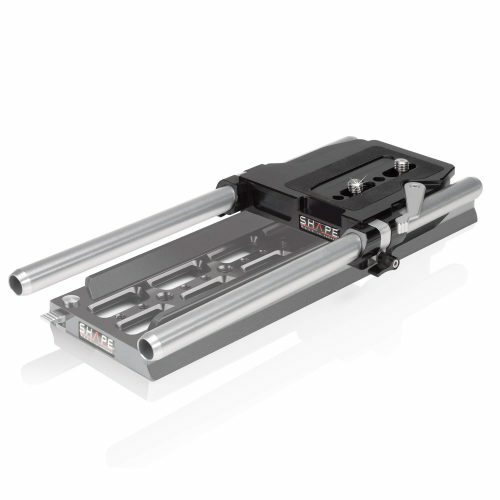 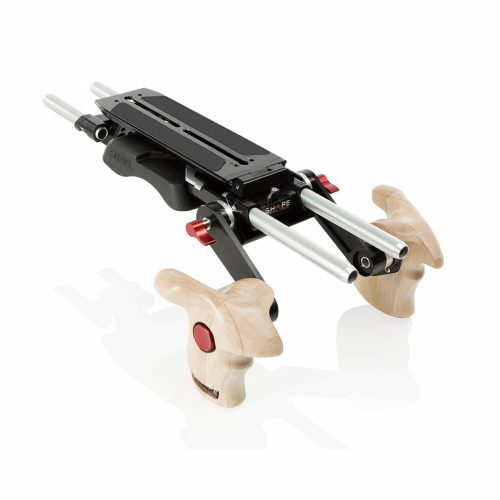 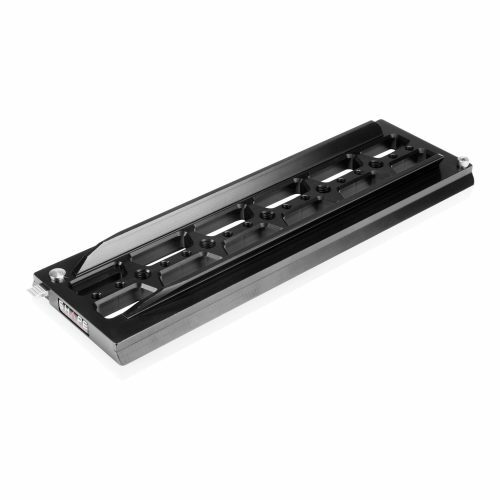 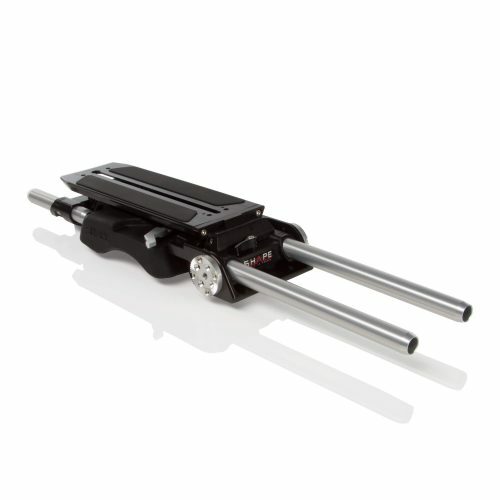 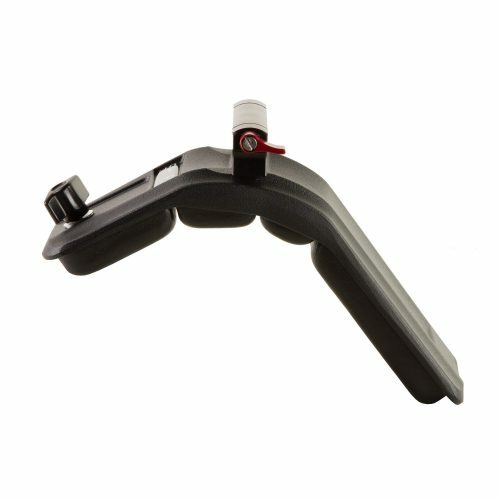 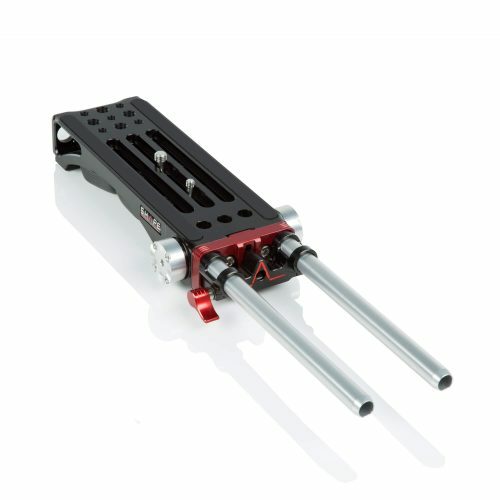 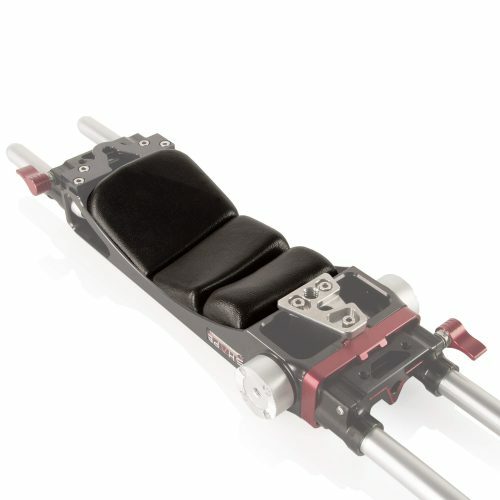 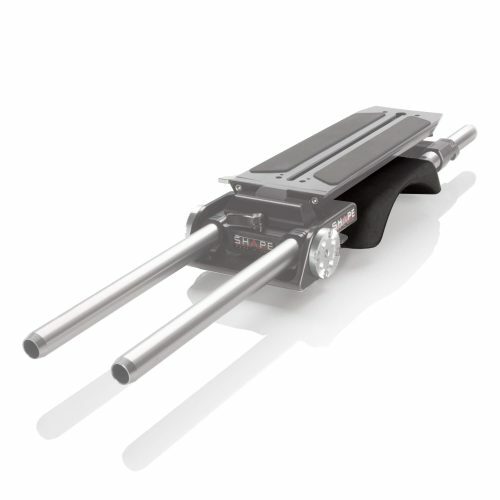 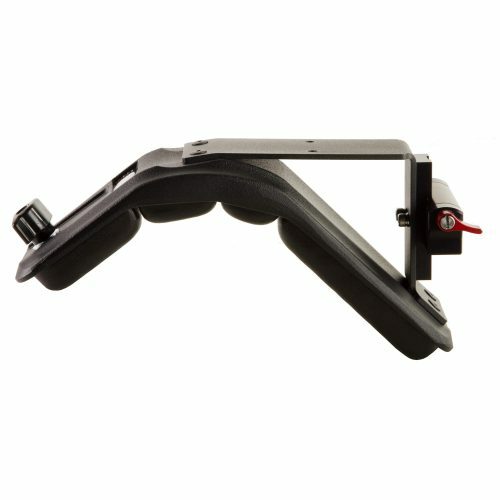 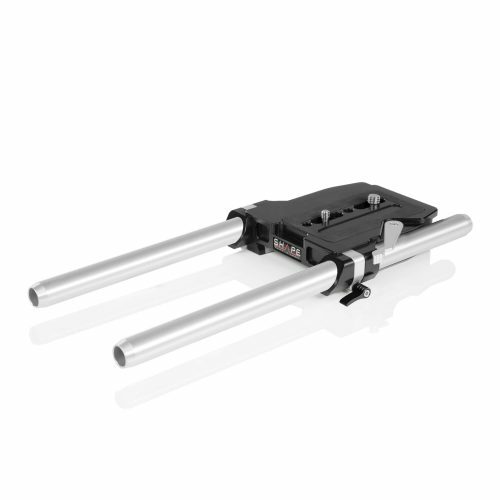 15MM Rod bloc with adjustable height positions; Combined with an Aluminum bracket to adjust the positions sideways with 2 ¼-20 screws. 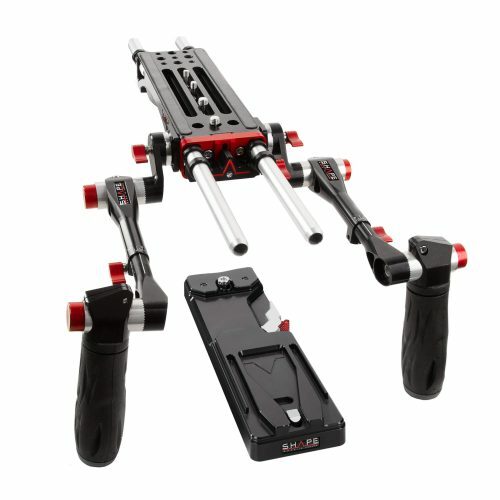 Subscribe to receive 15% off on your first order! 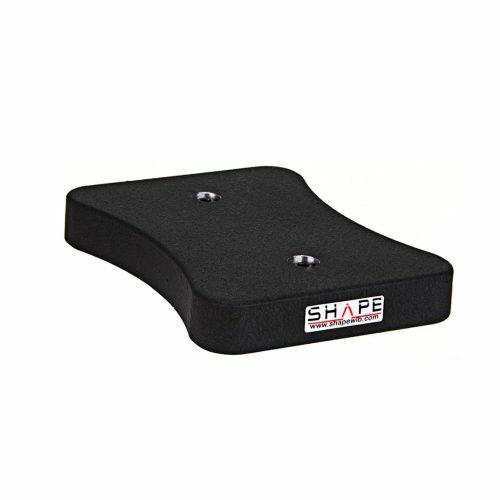 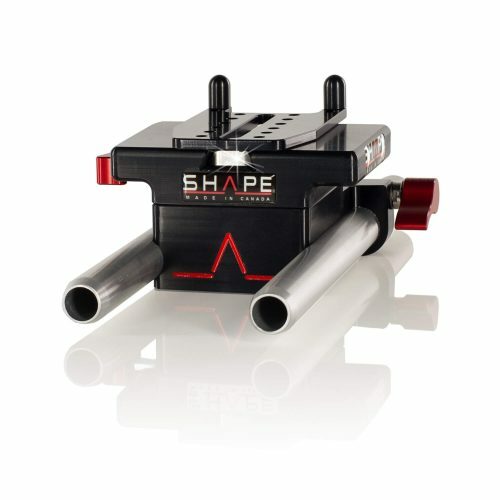  Thank you, and welcome to SHAPE! 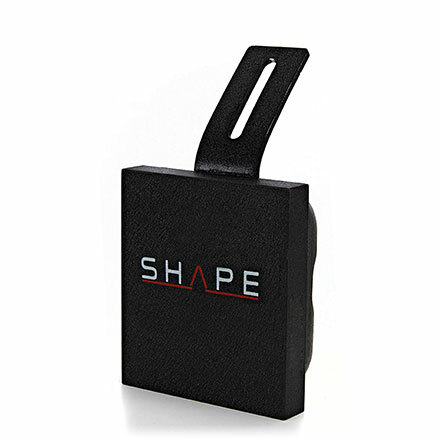 Here’s your 15% off code: SHAPETHEWORLD You can use the code for immediate use.